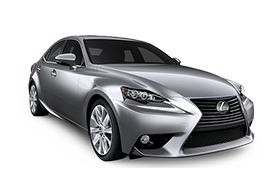 Avalon offers low car financing rates to foreign nationals with little or no credit history. Save time and take the worry out of financing, negotiating a car loan and getting the best rates by purchasing your next vehicle with the Avalon flexible financing program. Our flexible financing program will help you establish US credit with any model car you choose and avoid costly financing mistakes that can take money out of your pocket. This can all be arranged prior to your arrival. Let us help you build credit so you can purchase that dream car. Do you have any questions or concerns, please reach out to us by filing out our contact form. Keep updated on current deals by “Liking Us” on our Facebook page.